A painter without eyesight, UK based Keith Salmon is a man of wonders. As a blind artist and an adventurer who has climbed more than a hundred Munros, he is a source of inspiration for all of us.Originally trained and worked as a sculptor, he set up his first studio in Newcastle-upon-Tyne. Around this time, he was diagnosed with diabetic retinopathy. 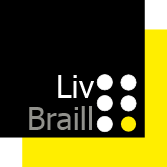 This debilitated his eyesight very quickly and soon made him a registered blind.This didn’t deter him from pursuing his passion. 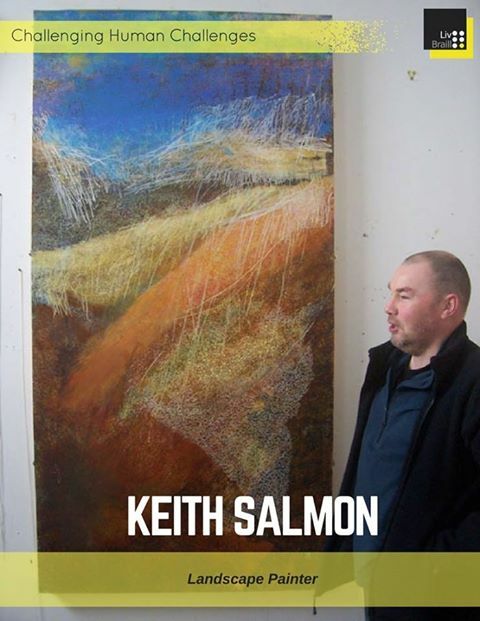 Keith kept thinking of alternate ways of artwork by experimenting with painting and printing techniques as well as looking at sculpture through a variety of mediums.Gaining confidence over time, he again started exhibiting his paintings. His paintings have been recognized and awarded at different exhibitions and platforms.